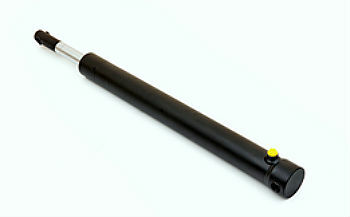 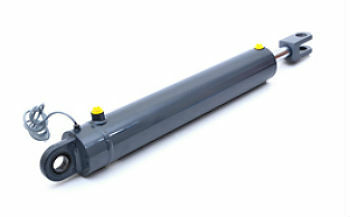 Burnside Eurocyl is a hydraulic cylinder manufacturer based in Ireland. 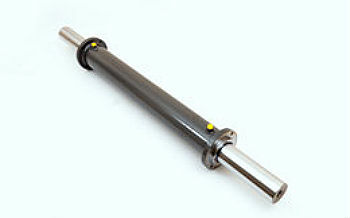 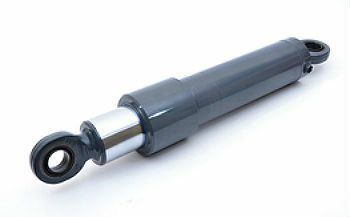 We are a leading supplier of hydraulic cylinders in Europe and supply to OEMs worldwide. 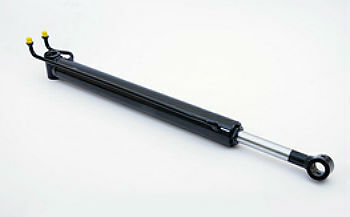 We have a commitment to supply consistent high quality cylinders to our customers.